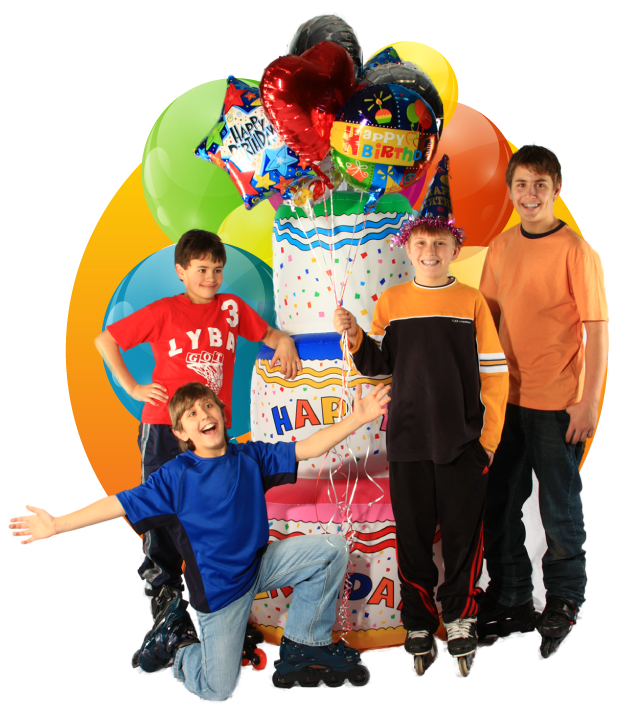 Please call our Party Specialist at (918) 272-7537 at anytime. We’ll be glad to assist you! If you prefer, you may also use the form below to contact us.